Although Arthur Conan Doyle is now best remembered as the creator of the timeless Sherlock Holmes series of detective stories, he was also something of a social activist in his day who used his acclaim to shed light on injustices. 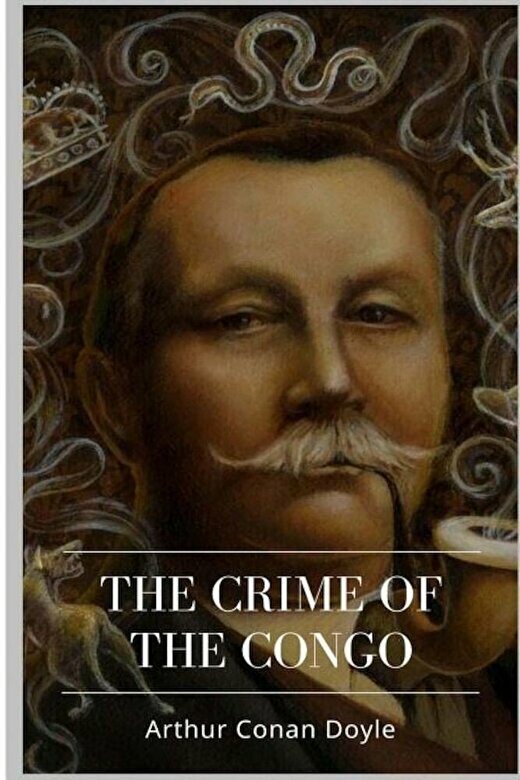 In The Crime of the Congo, Conan Doyle builds a devastating case against the Congo Free State, a kind of sociopolitical experiment undertaken by Belgium's King Leopold II, under whose rule indigenous Africans were subjected to horrible maltreatment. The Crime of the Congo tackles a difficult topic, but this is Arthur Conan Doyle at his rabble-rousing best.